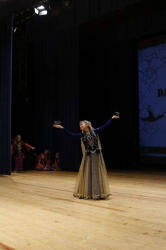 International Art of Hope competition will be held at the Rashid Behbudov State Song Theater on January 13. 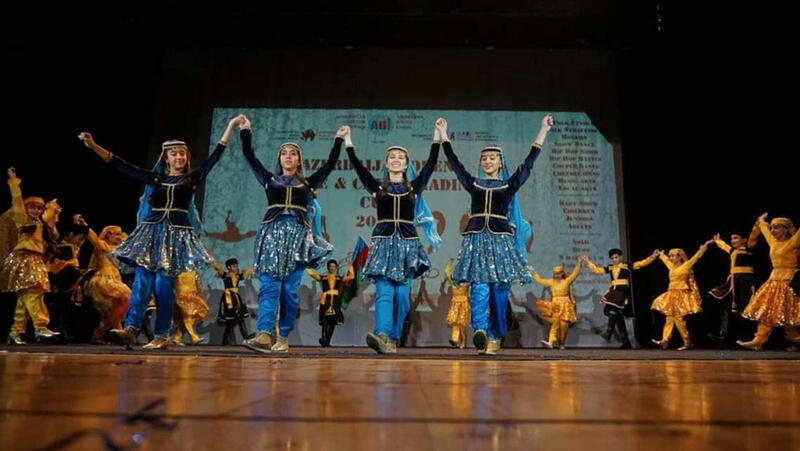 The event is co-organized by the Youth Union and the Azerbaijan Dance Association with the support of the Ministry of Culture and Jam Group, Trend Life reported. The competition is held in various nominations (folklore, classical, pop, music, choir, show and fashion) by age category: baby (6 years old), children (10 years old), juniors (16 years old), and teenagers (16 years and older). The main goal of the competition is the development of talents in young people.